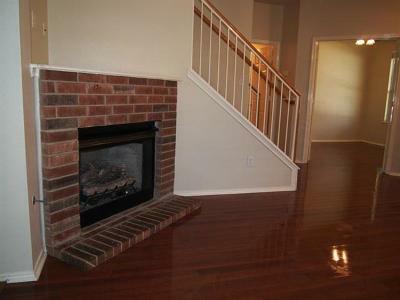 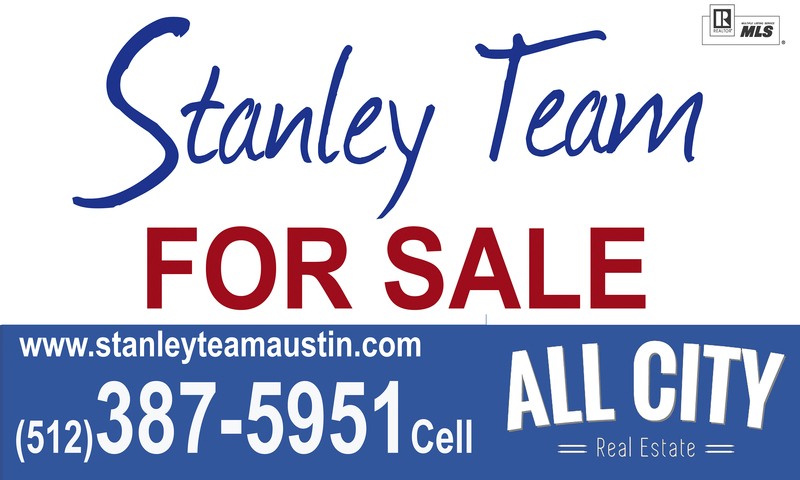 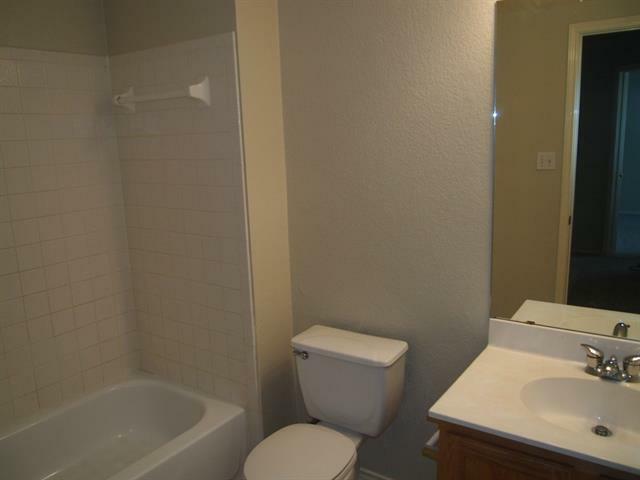 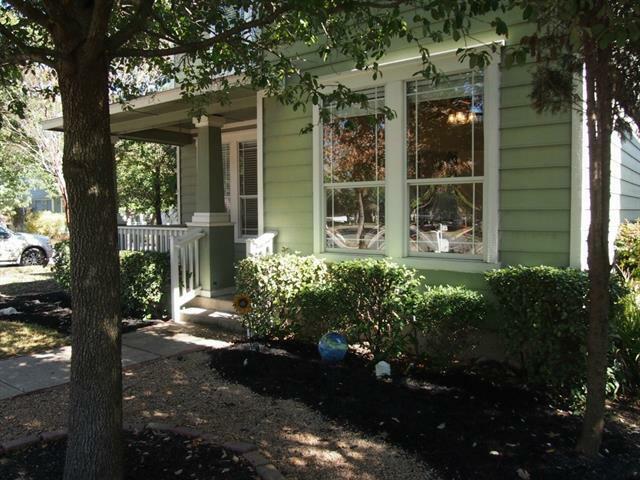 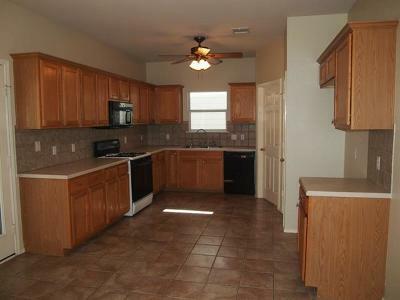 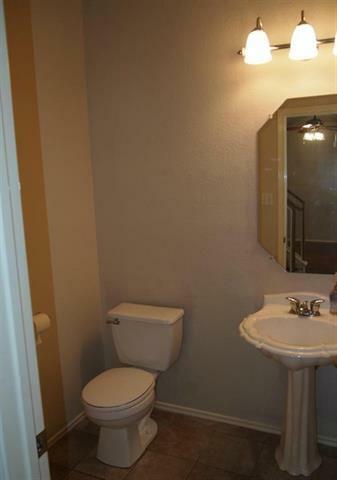 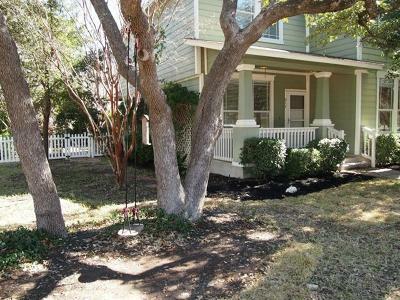 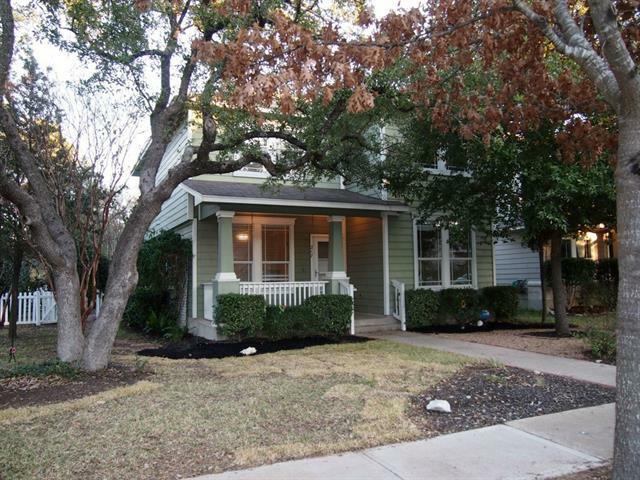 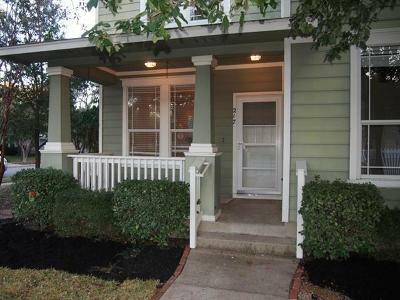 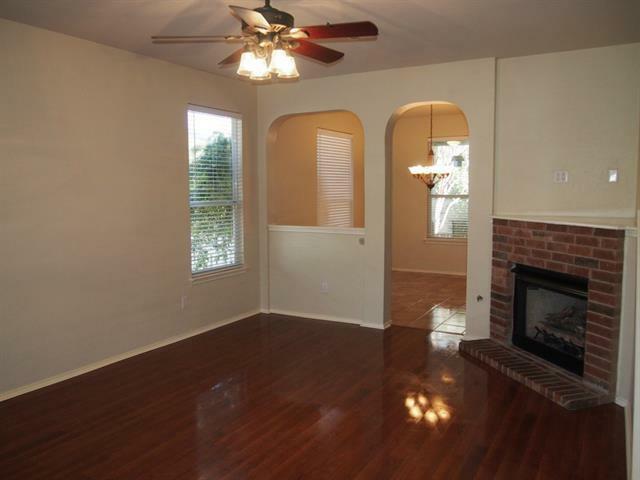 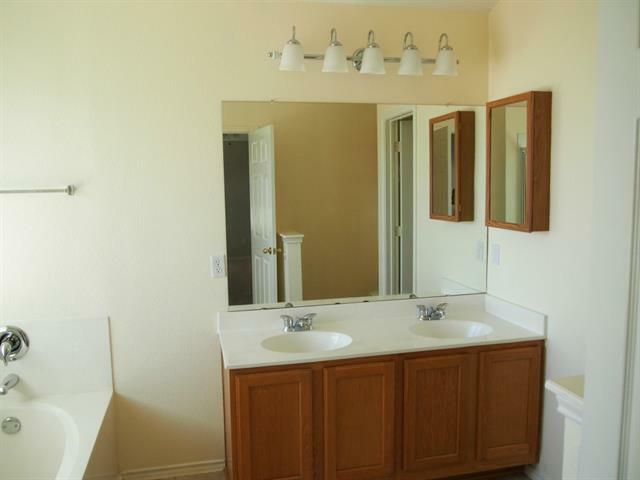 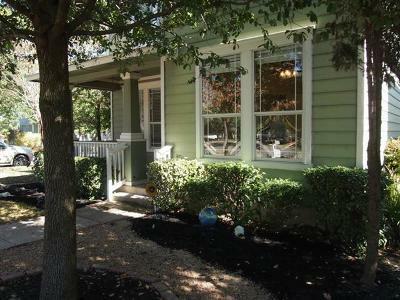 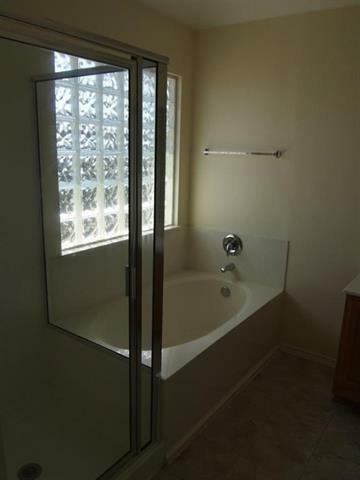 This is a cute home in a great neighborhood, easy access to 183/Toll/Parmer and shopping nearby. 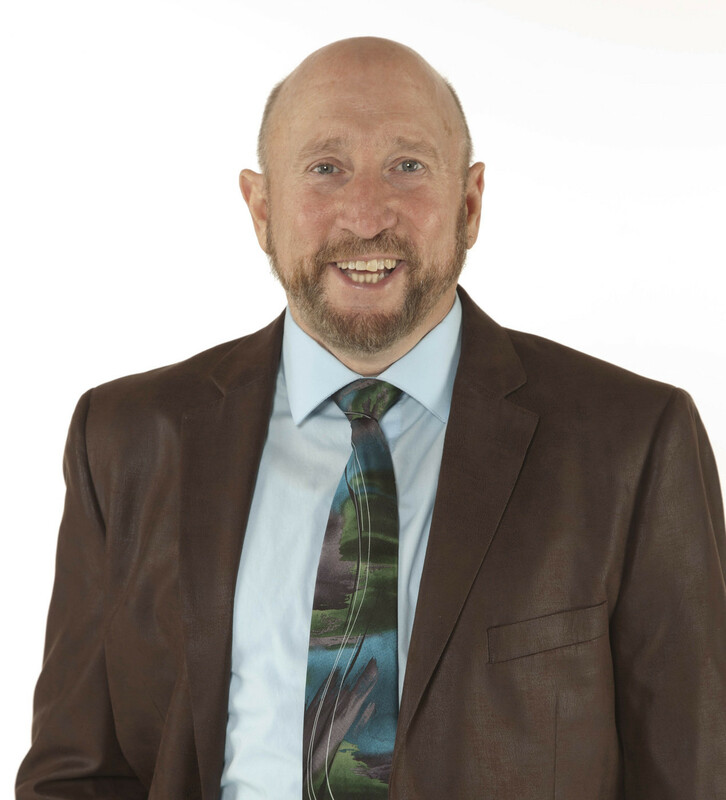 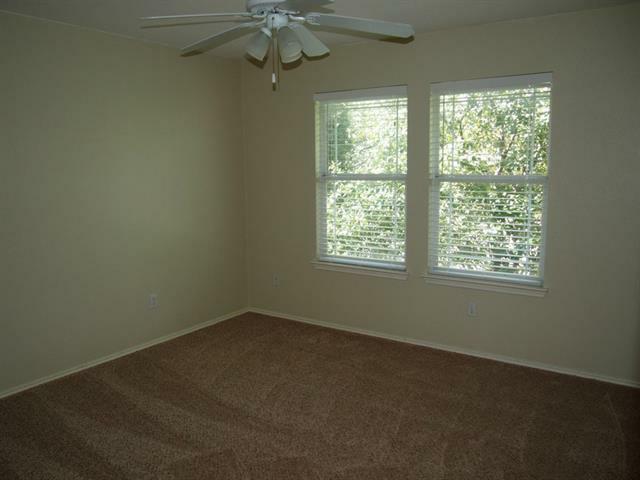 Great schools and amenities. 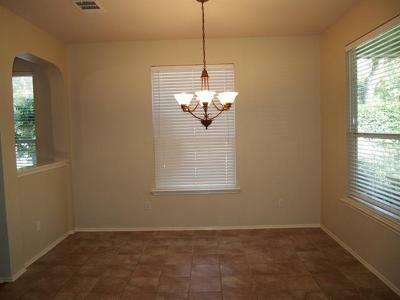 All spacious bedrooms upstairs, one study/office downstairs. 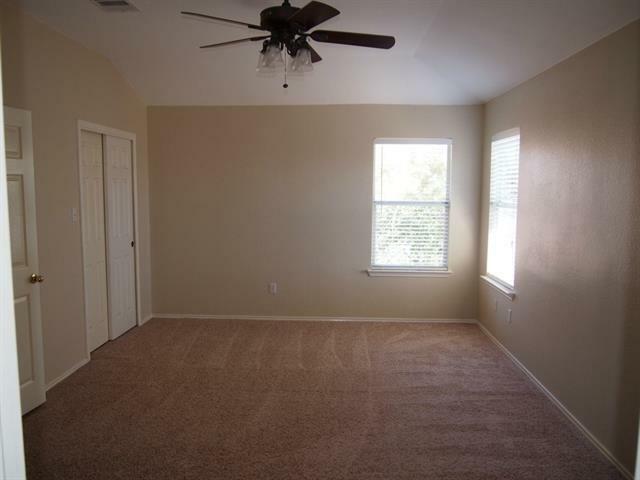 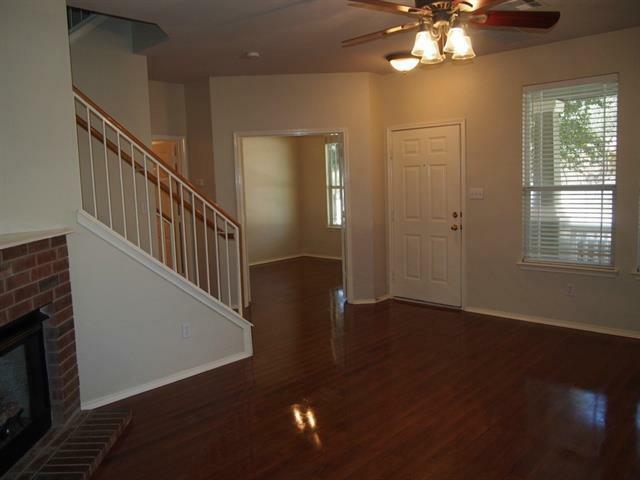 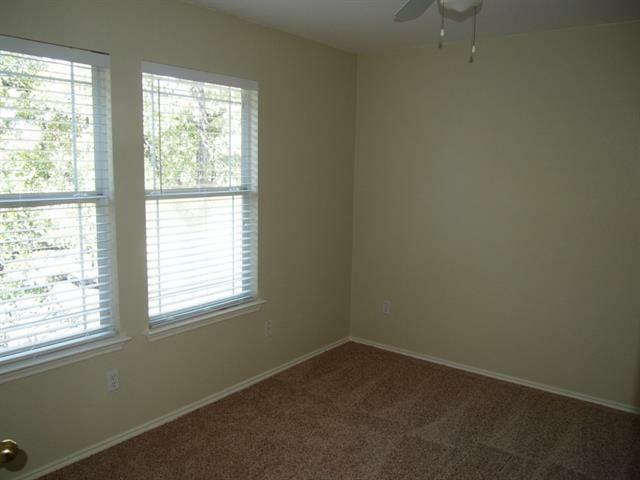 Laminate flooring and ceiling fans throughout. Fireplace. 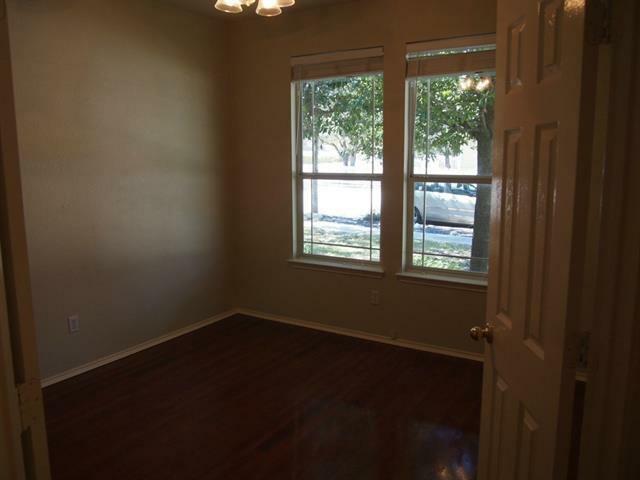 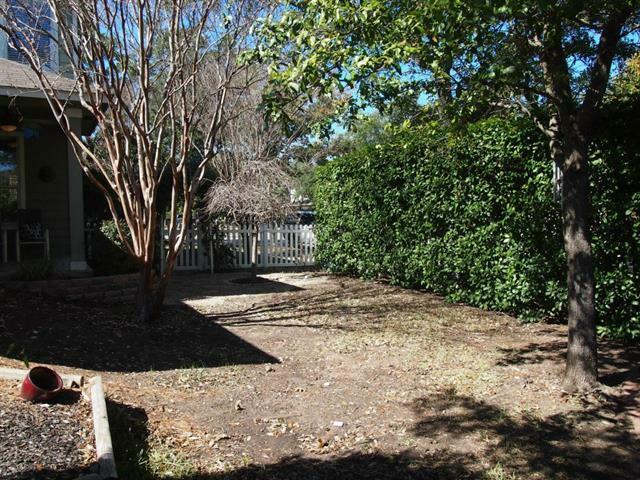 Corner lot with picket fencing. Garage entry in rear.